It’s hard to believe, but we have plenty of hot days ahead of us this summer. We will have to cope with the hazards of high temperatures, increased traffic, and glare. High temperatures take their toll on both the driver and the vehicle. And, of course, summer weather means increased cars on the road, families heading on vacation as well as a lot of road construction. The combination of high temperatures, traffic jams, and the sun’s powerful glare can all lead to increased tempers out there. 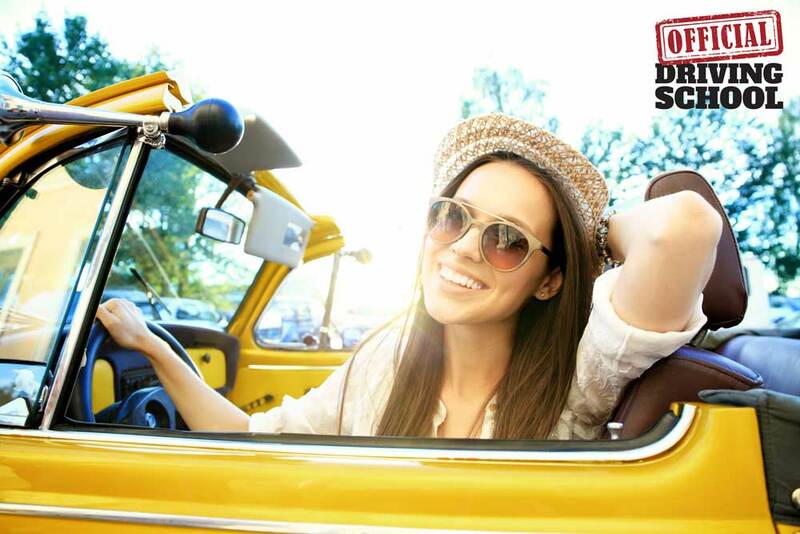 Studies have shown summer drivers often suffer from greater fatigue, poor judgment, and poor driving performance. How can you keep you and your family safe on the road during these searing hot days? Make sure the antifreeze/coolant in your radiator is full. An overheated engine is the most common cause of summer breakdowns. Check the condition of your wiper blades and make sure you have washer fluid. Summer mud, dust, and splattered bugs can mess up your windshield quickly and hamper your visibility. Check your tires regularly. Under-inflated tires will flex more in hot weather and increase your chances for a blowout. For an accurate reading, check your tires after they have been cool for several hours. Drink plenty of liquids. Nonalcoholic beverages keep your body cool. Stop often and drink cold beverages, or keep a thermos of ice water with you on the road. Open your windows periodically. Although air conditioning is often best at keeping you cool and allowing you to hear sirens and horns better, today’s cars are so airtight that the amount of oxygen in your car can decrease. Let some fresh air in every so often to help you stay alert. Keep your composure! As temperatures rise, your attention span and your tolerance of other drivers gets shorter. Just try to relax, and remember that getting steamed just makes it harder to think clearly and drive safely. Keep your car parked in the shade when possible, or prop a cardboard sun visor against your windshield to avoid getting burned on a hot seat. Use sunglasses to reduce summer glare. Look for those that block 99 to 100 percent of the UV rays. 1026 E 11 MILE RD. Mon. – Thur. 9 a.m – 7:30 p.m.
Fri. 9 a.m. – 6 p.m. Sat. 9 a.m. – 3 p.m.
Sun. 12 – 4 p.m.